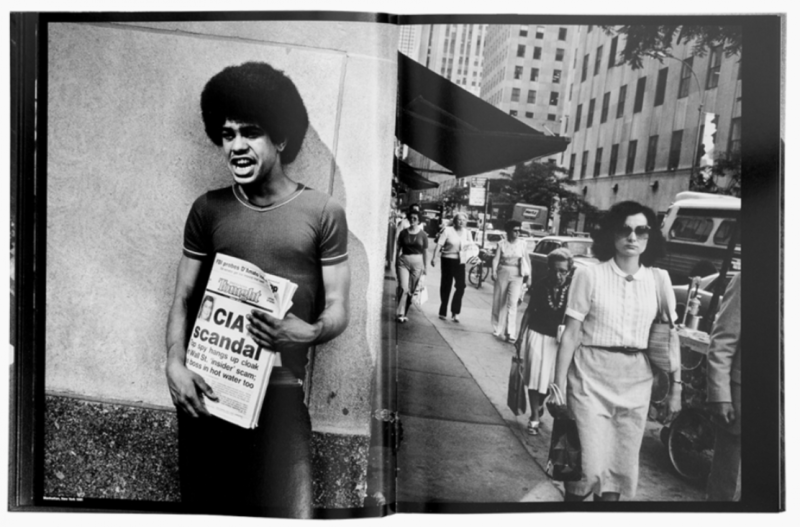 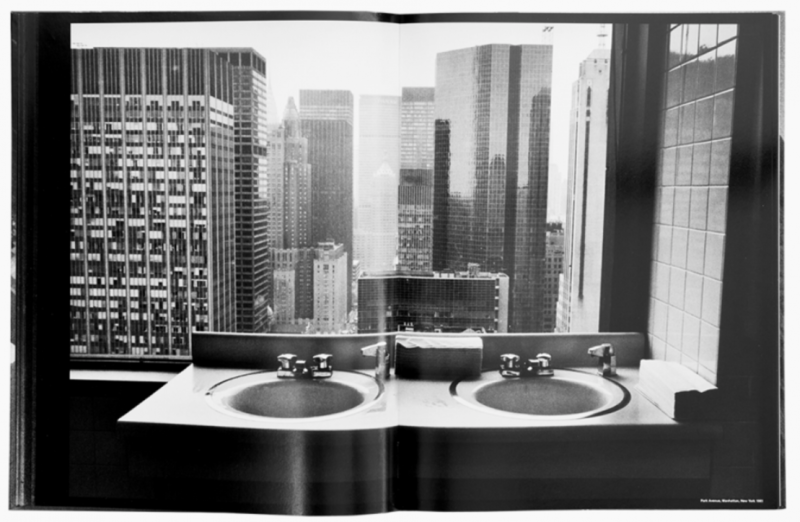 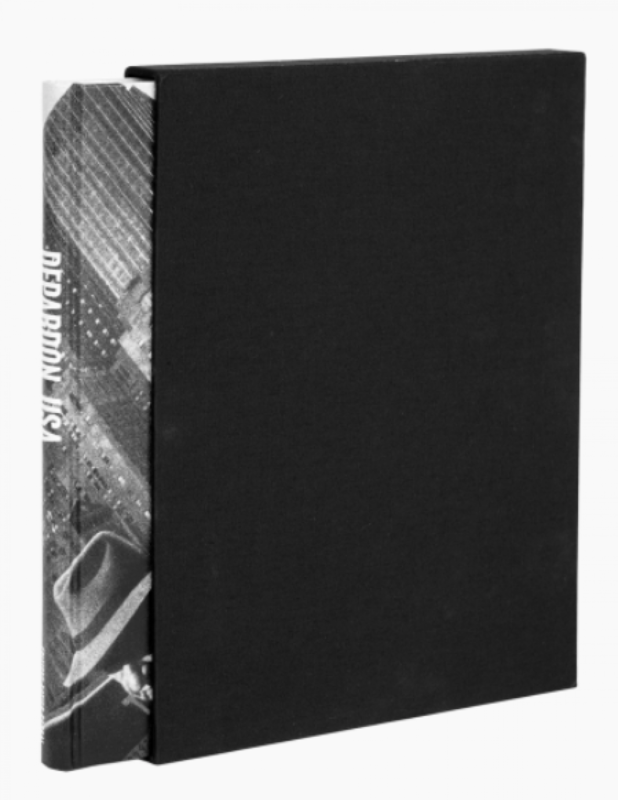 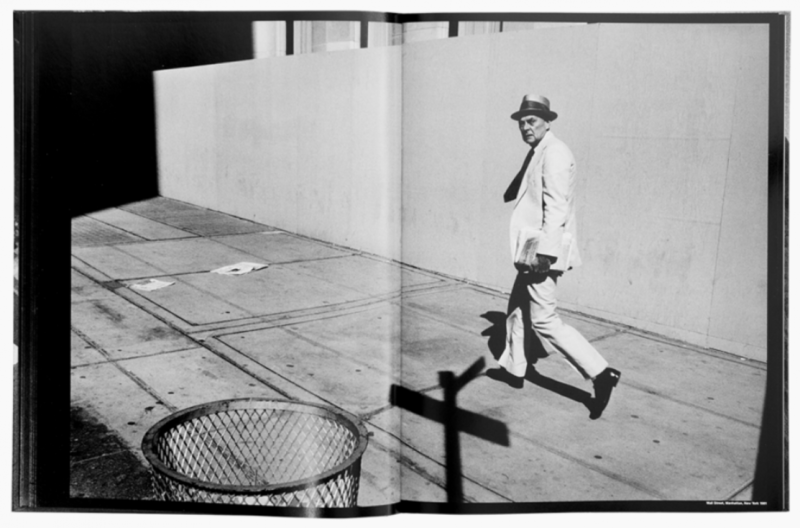 Limited edition with the signed publication and the silverprint 'Wall Street, Manhattan, New York, 1981' (edition of 10, 19 x 28 cm), made by Patrick Toussaint, numbered and signed by the artist. 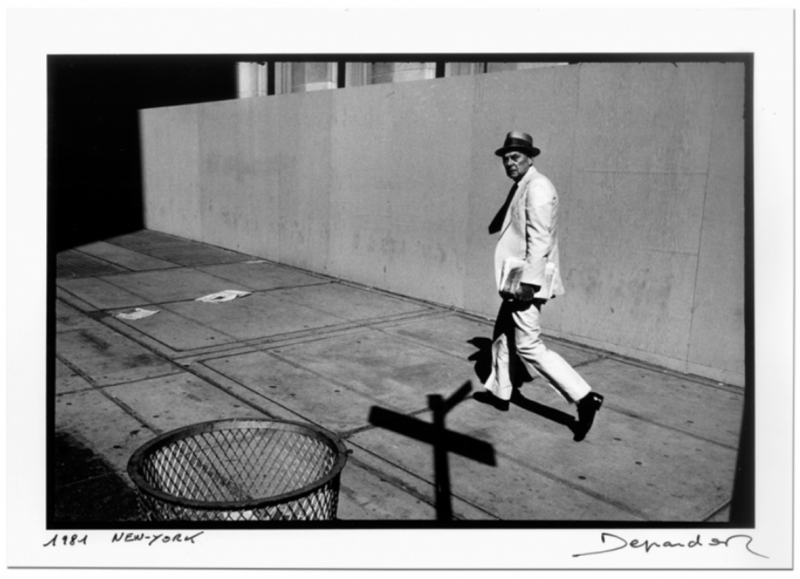 As a photographer, writer and movie-maker, Raymond Depardon seems to have lived a thousand lives. 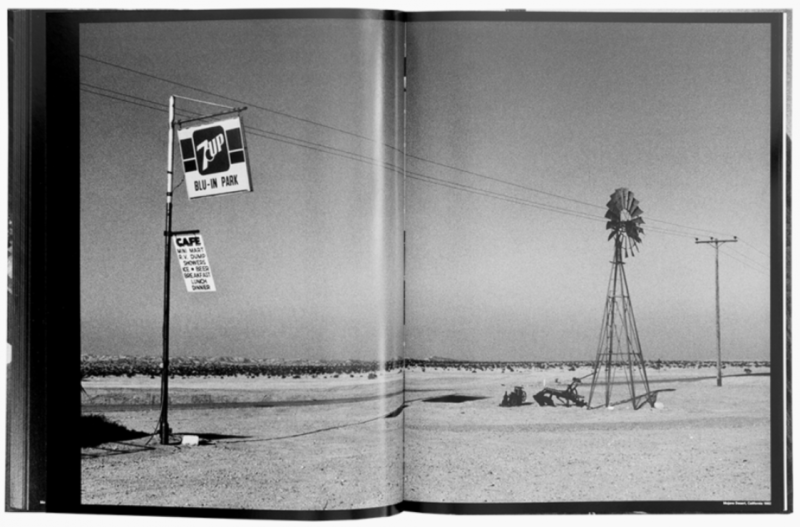 One of them took place in the United States, where he travelled over and over, all along his career. 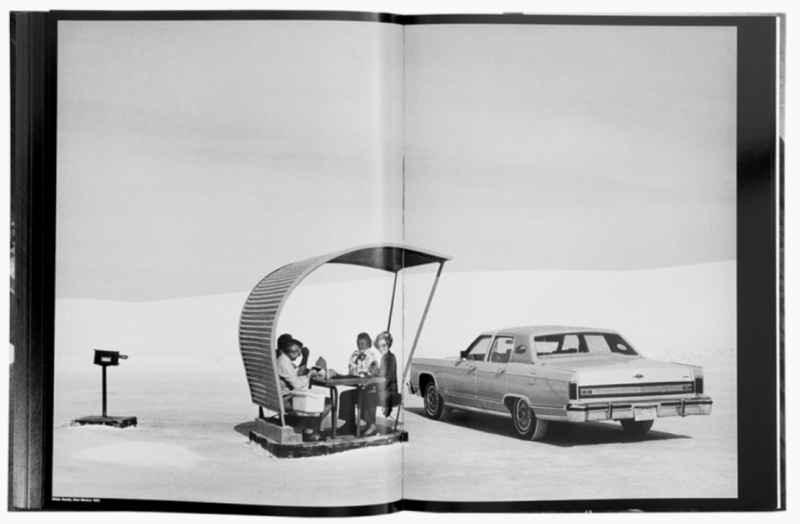 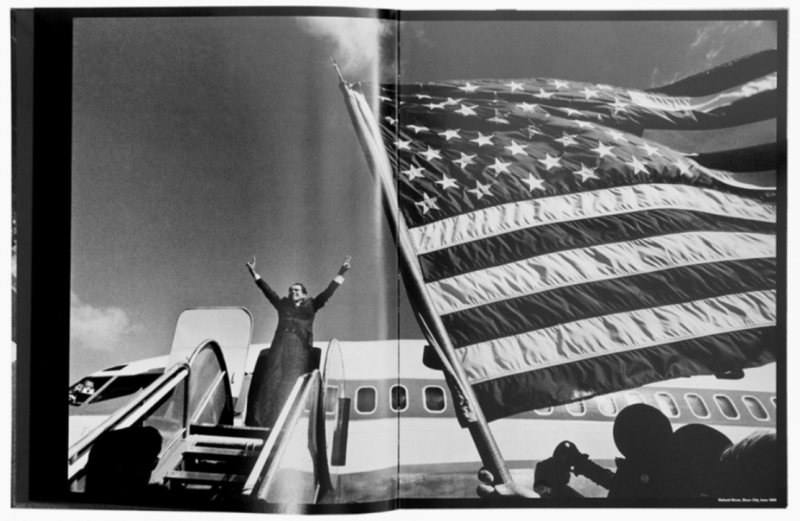 He went to photograph, for magazines or for himself, crucial moments of history, as well as more contemplative landscapes, characteristic of the American continent. 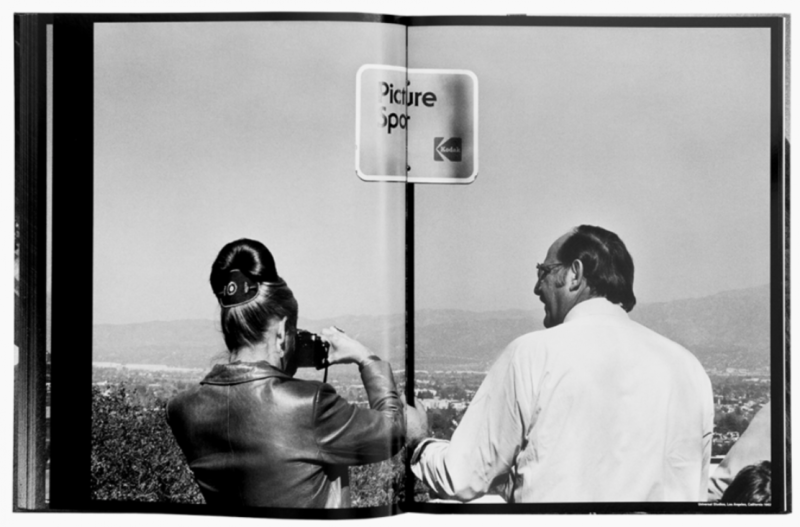 This publication which gathers, for the first time, all of those photographs, accompanies the eponymous exhibition presented at the Rencontres d’Arles from July 2 to September 23, 2018.